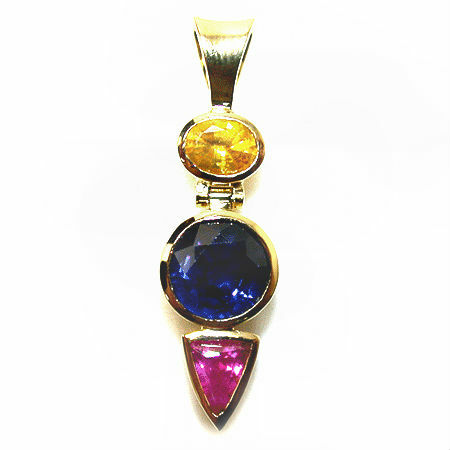 This one of a kind trio of Sapphires pendant features a round Blue Sapphire which is bezel set. 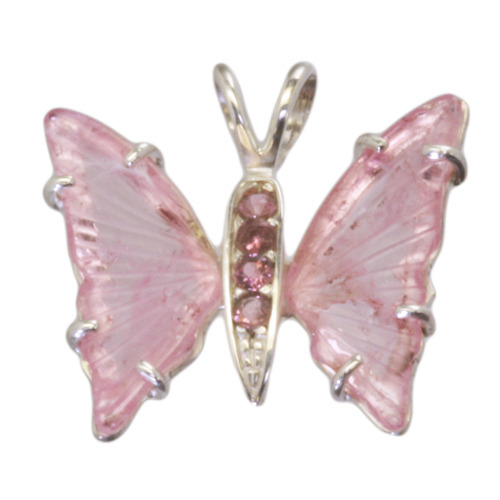 Below is a Pink Sapphire shield also bezel set. 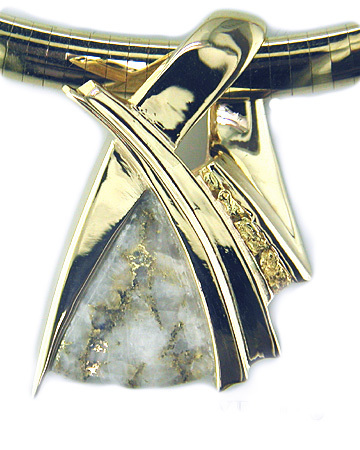 An oval Yellow Sapphire is connected by a hinged link to the Blue Sapphire’s bezel. 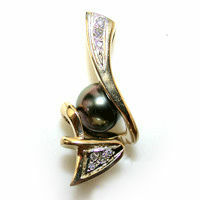 The total length of this piece is 30.5mm.